Holidays can be challenging for everyone in the family. Your to-do lists get longer, your routines are switched around, and all the little stresses can be especially difficult for your child with autism. 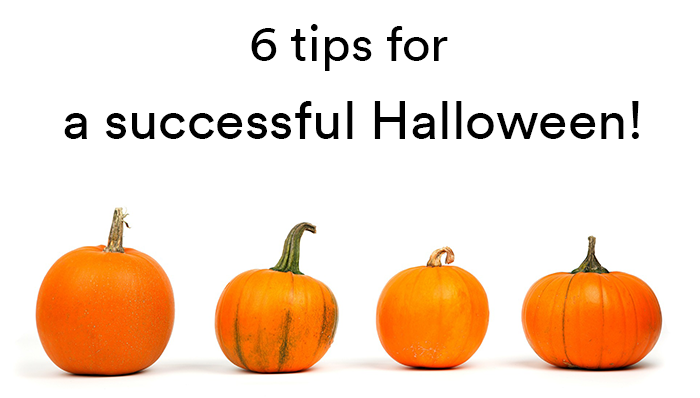 Here are a few tips to ease the difficulties related to Halloween. Practice – Invite your neighbors to have a “rehearsal” for Halloween so your learner can practice the steps. If this isn’t a possibility for you, it may be helpful to watch youtube videos of trick-or-treating. 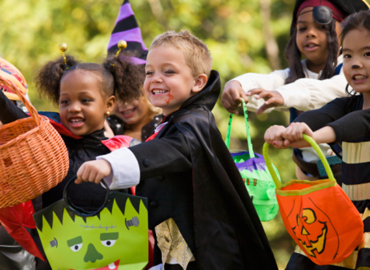 Prepare – Let your child know the trick-or-treating route in advance. In the days leading up to Halloween, make yourself aware of houses to avoid based on decorations that are gory, include excessive lighting, have strobes, or any other aspects that you know will make your learner uncomfortable. Consider alternatives – You may want to join with other parents to throw a Halloween party that is autism-friendly based on the needs of your learner and the needs of other party guests. Another suggestion would be to celebrate with a themed activity, such as Halloween activities at local museums or art institutions. Give a task – Let your child have a job such as giving out the treats at the door, managing an activity for younger children, or helping with decorating your home. Be flexible – Think about what is necessary for your learner, what your learner is interested in, and what success looks like in terms of Halloween. Maybe success means you visit three houses, or maybe success means your learner chose a costume. The idea is to keep it fun. Remember it’s okay to stay at home! – You can create your own Halloween tradition that fits your family’s needs. This could include a special movie night, creating Halloween-inspired foods together, or anything that is fun for the whole family.